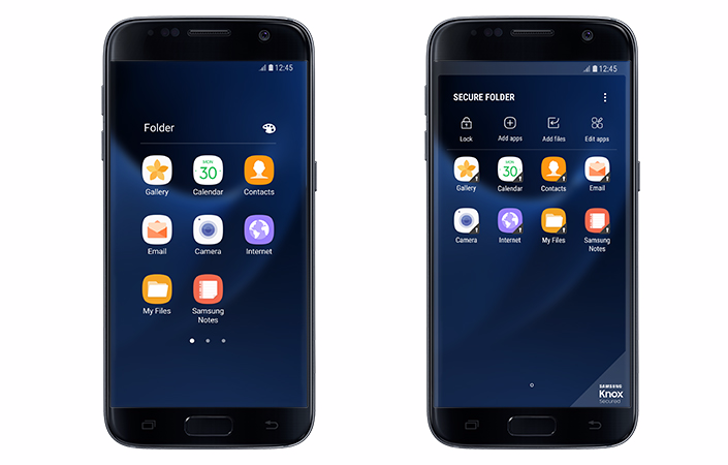 For all of you Galaxy S7 and S7 edge users out there (on Nougat), Samsung has officially released the Secure Folder feature that we saw on the Note 7 for your devices. You can download it from the Galaxy Apps store and get to protecting all of your sensitive files. You can shove documents, images, and even apps in there to keep them safe.